The Mexican theme is commonly associated with fashion, fun and style. This is true for ranging from clothing to homes to virtually everything that defines their lifestyle and is what defines them. Mexican tiles are no exception because they feature many aspects of Mexican design; Rustic, beautiful, bold and authentic, Mexican tiles have it all. The good news is that you can enjoy the features of these tiles and the general south west culture without having to set foot in Mexico as all you need to do is just install them in your home! These tiles can fit in a variety of places in your home such as kitchens and bathrooms. 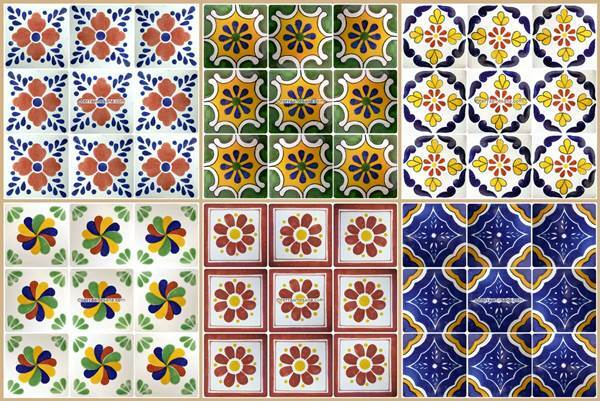 There are so many tiles in the world today, and one may be quick to ask why Mexican tiles? 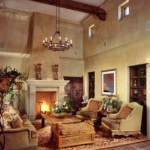 Well, there are a number of reasons why Mexican tiles are generally preferred to other types and makes. While some of the reasons are clear all over the face and appearance of the tiles, others are not so obvious. I am one person who has a special liking for these tiles, mostly because of their eye-catching accent. I have used them to cover risers on my stair case and the walls of my patio and therefore I am speaking of something that I personally know and have experienced. The only thing that you have to employ is creativity and you will have a perfect home. When it comes to designing, especially in the contemporary world, many companies and manufacturers use automated systems that largely produce similar items. 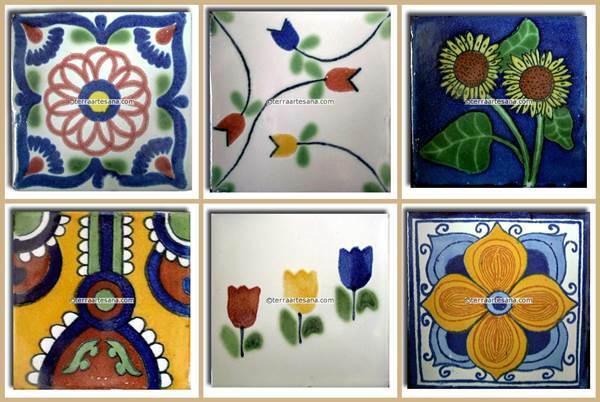 Mexican tiles, however, are slightly different from the rest; they are styled and customized through handmade techniques. 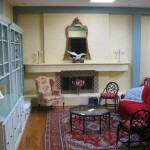 This gives them a individualized finish that blends well with most homes. The variances in color and imperfections in the finished tile will appeal to different clients in different ways. 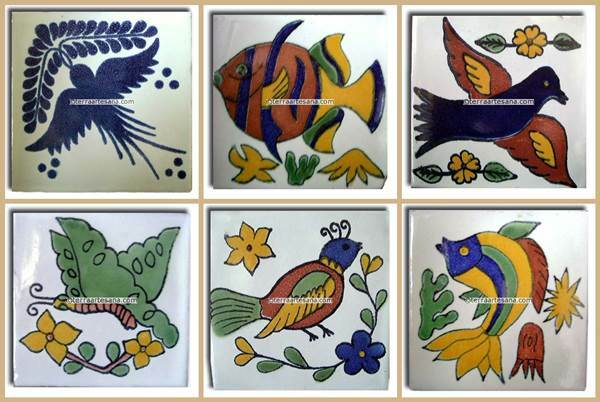 Mexican tiles are made for the unique and stylish consumer market. 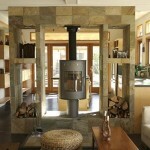 It breaks away from the conventional designs that bring boredom and same-look kind of appearance. 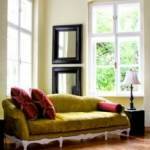 They can be a perfect fit for your home if what you are after is a bold, rustic and lively home setting. Mentioning Mexican styles without touching on the eye-catching and beautiful appeal would be somewhat improper. 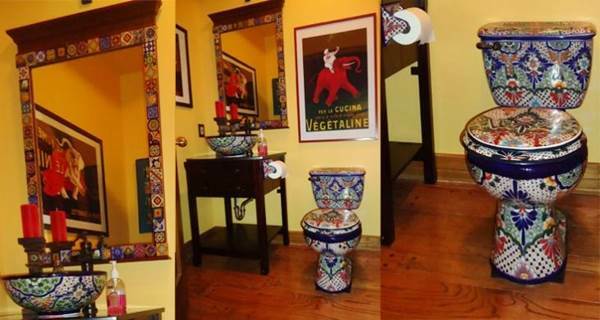 Ranging from kitchens to baths, decorative Mexican tiles have a way of sweeping over the whole arrangement with a sense of style and uniqueness. These tiles can be used in a variety of areas and it is this flexibility that gives them a kind of universal application to home surfaces. They can fit well in kitchens where they give a decorative mood and a feel of composure. In bathrooms, they also bring out a natural feel of control and authenticity. When used on patios and stair cases, these tiles make these surfaces unique and comfortable. Because of their flexibility, it is common to find them used on a number of areas including pool edges and other outdoor surfaces. It is common knowledge to find customers looking for variety in many things including tiles and home décor supplies. Sticking with tiles that have little, if any, variety can be boring to say the least. Being able to change color, style and designs can be very appealing as every time the same home can have various new looks. There are geometric designs among other shapes that combine together to create harmony. Variety in terms of colors is also a feature of these tiles. There are bold colors as well as light ones that separate patterns and shapes. 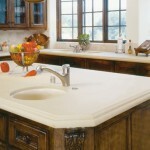 There are border tiles that are used for round edges such as bathtubs and counter tops. When you have finished laying the tiles, you may have leftovers with you. These bits and pieces can be used as coasters and trivets in your home! You can alternatively use these pieces to create tabletops for an accent table or Television tray. Mexican tiles do not chip easily and they are firm enough to resist hammering and pounding impacts. This makes them easy to carry and install because little breakage is experienced. They also last long on the surfaces upon which they are laid. This makes them have a long useful life. Wolfgang is a specialist in tiles and carpets. He retired from formal employment to run his own firm where he manages several employees. 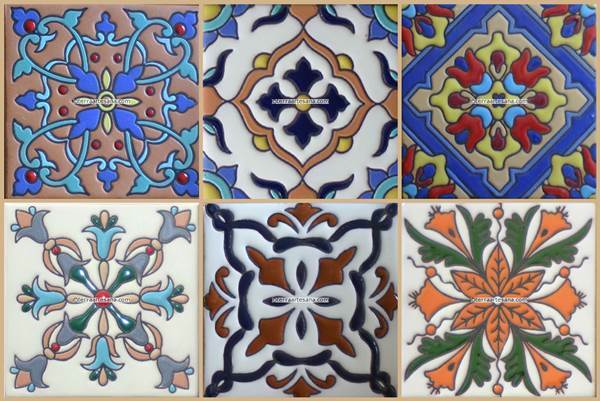 He also writes during his part time and reads from sites such as Terraartesana.com – Mexican ceramic tile.